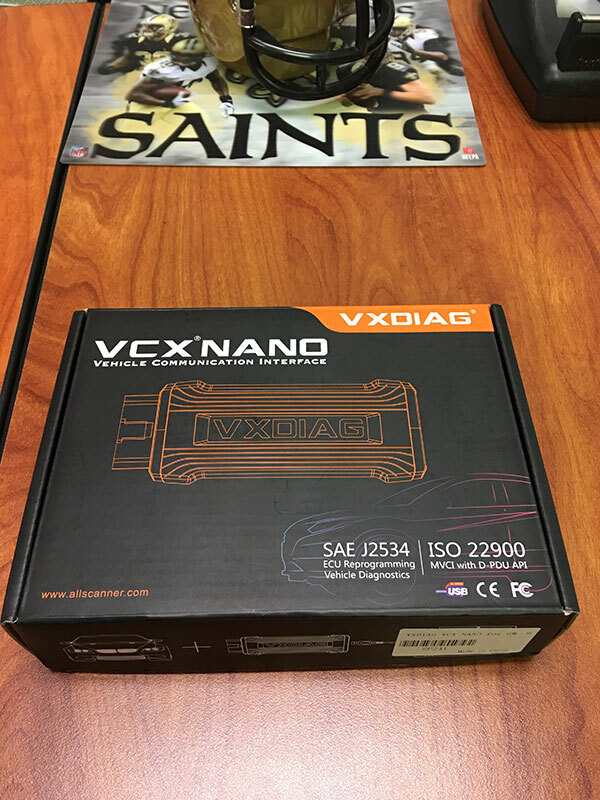 The software of VXDIAG VCX NANO includes two parts: tech2win and GDS2. 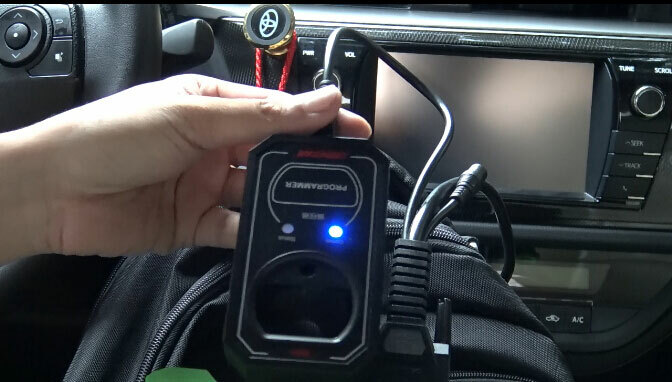 Recently ran into an issue where i wanted to replace my aftermarket pioneer (didn’t like it and much prefer my smart phone) with a stock unit. Found a cheap OEM unit on eBay. After install, i realized that factory head units are tied to the original cars VIN. No problem, i’ll pay the dealership to fix the issue. Only problem they outright say they CANNOT guarantee they can fix the locked status of my radio and i’d still have to pay. As an IT/Network technician, i couldn’t imagine telling people i can’t guarantee i can fix your network or pc problems, but you still owe me full price plus tax. 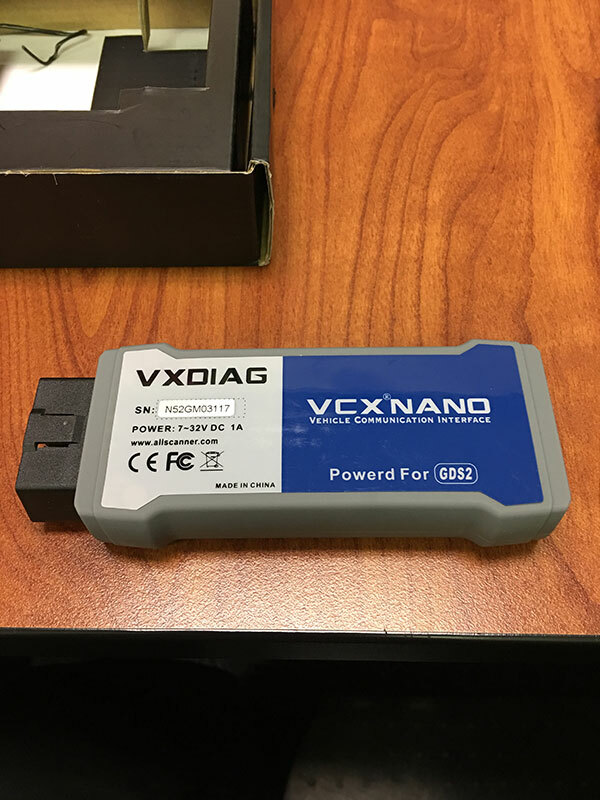 Enter the VXDIAG VCX Nano. I was looking into clone Tech II‘s for the past couple weeks and stumbled onto this gem. There is very little info on this product, but i still had more faith in this thing and myself more than my own dealership so i took the plunge. For $119 on chinacardiags.com, i basically have the software version of a tech II device. 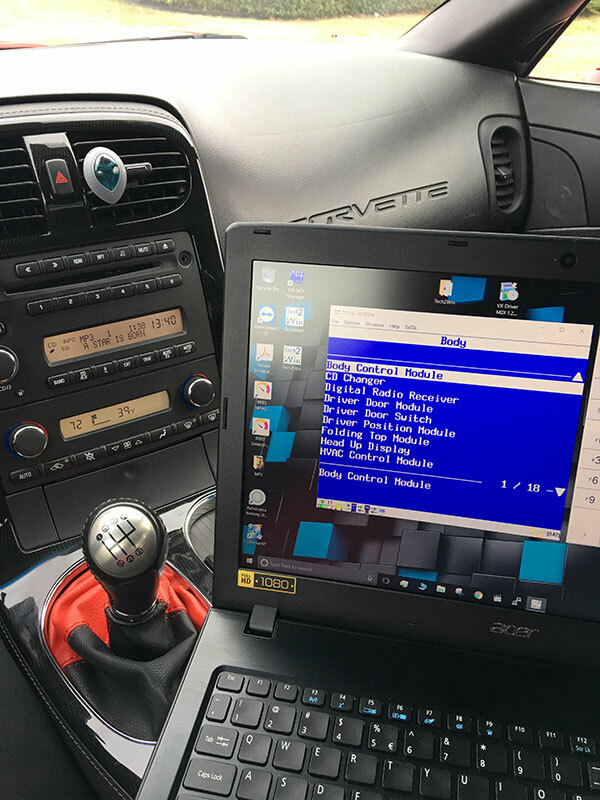 I was able to unlock my radio in a matter of minutes. Have never used a real or upscale scan tool device so i can’t compare but just poking through some of the menus, it looks like i can do anything a tech II can. Cool thing is that the tech2win software runs just fine on my Windows 10 64bit laptop. Would be even cooler with a surface pro or similar tablet. I’m sure there are reasons for owning an actual tech II device over just software, but i wanted to try something different out of curiosity and explore other options for those that want an even cheaper alternative. I am impressed so far…. I was only speaking for the tech2win software. That i did run straight from a Windows 10 64-bit laptop. Website says that GDS2 only runs from a Windows XP/7 32-bit computer. If there is a simple GDS2 test that anyone can think of for me to try, i then confirm or deny this claim. FYI i have a windows XP, 7, 8, and 10 32 & 64 bit laptops. So i could try on any operating system. On tech2win, although the op is stating that its working in 64 bit mode, really want to go through it to double check if it needs to run in win 7 compatible mode for everything to work “correctly” instead. Putting tech2win into win 7 compatibility mode is the way and it’s not hard to do. Go to the start icon for tech2win, right click it and go to properties, and see if you can click the box and make it run it in win 7 mod. 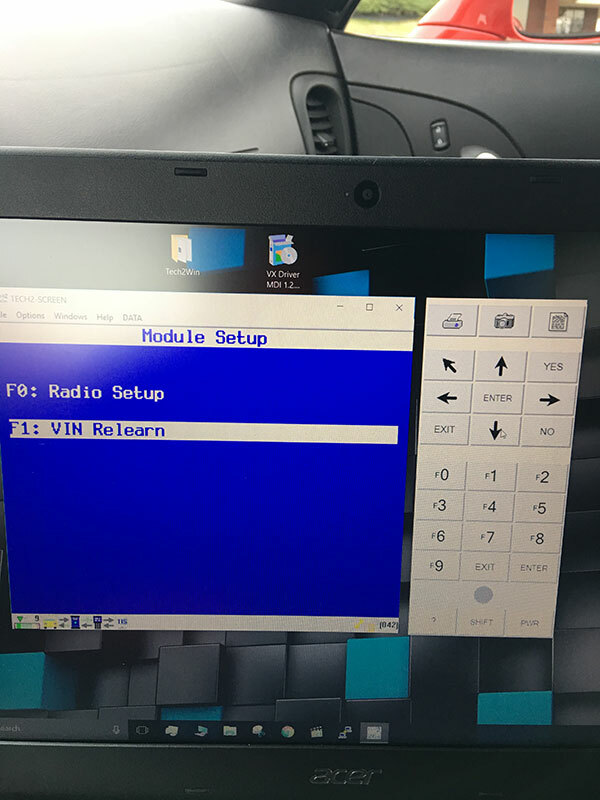 If the box is grayed out and you can not do it this way, click on the windows icon, type in run in the search box, then find run program made for a previous version of windows in list it will bring out and click on that to open that program. From here, it pretty straight forward to find Tech2 win, and change tech2 win so it running in win 7 compatible mode. As for SDS, need to see that if it has for any type of account already set up in it’s memory. Hence in VM, gds2 should run fine. But without a active account in SDS, it’s never going to connect to GM to pull firmware files down that way instead. Hell who knows, and if the SDS program on the disco does not have a hidden account on it, maybe you can access GMvia the cloud software instead. 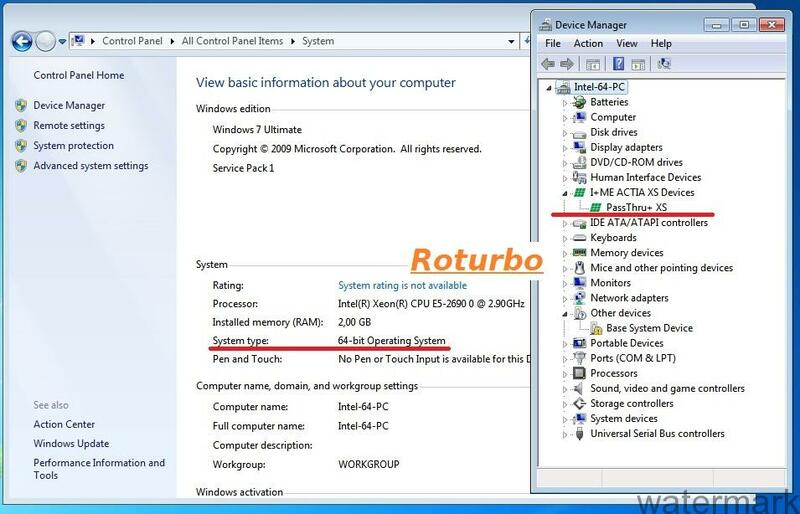 Possible to install Tech2win on Windows 10 32/64 bit?